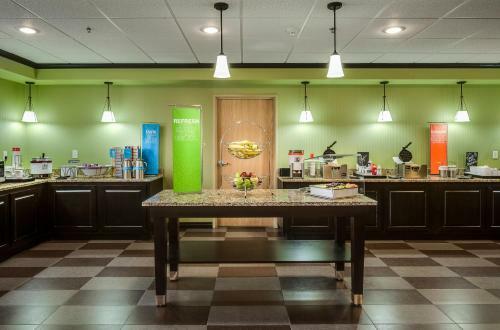 Stay within an easy drive of the University of Nebraska at the non-smoking Hampton Inn Lincoln - South/Heritage Park which boasts free Wi-Fi a heated indoor pool and complimentary breakfast buffet. 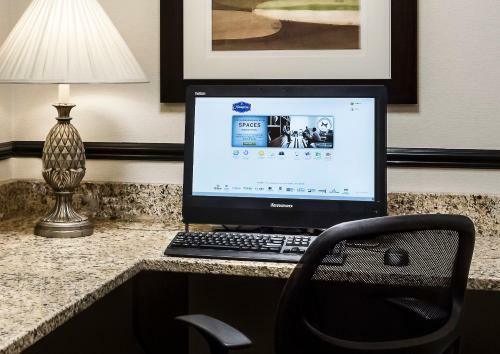 Find free Wi-Fi cable TV work desks and coffeemakers in all 74 tastefully decorated non-smoking rooms of this low-rise hotel. 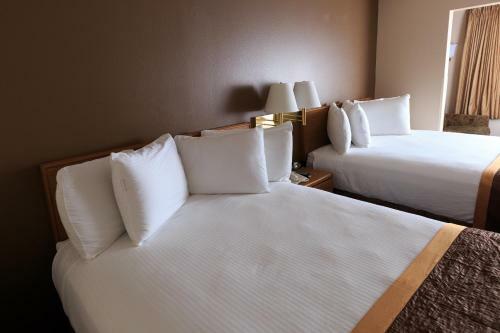 Visit the gym swim a few laps in the heated indoor pool or ask the front desk about nearby running trails. 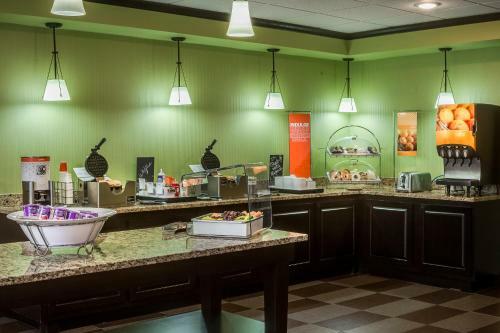 Enjoy a complimentary breakfast daily. 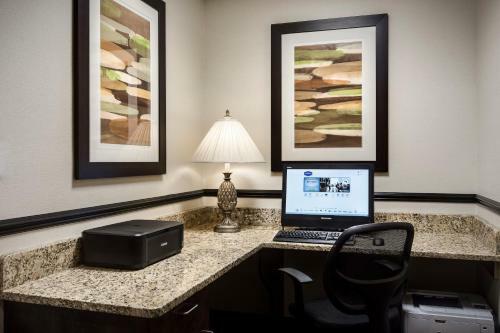 Fax and copy services are available in the business center. Outdoor parking is free. 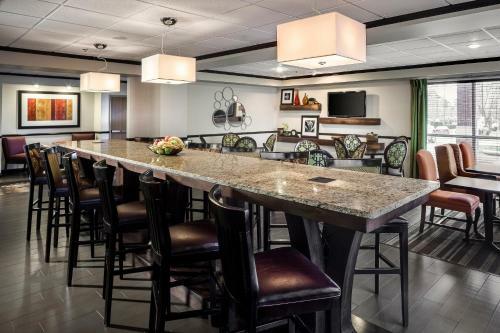 About 15 minutes from downtown Lincoln and nine miles from the University of Nebraska the Hampton Inn is convenient to many of the city's most popular attractions. Picnic at Holmes Park and Lake two miles away or visit the historic Haymarket District less than five miles from the hotel. 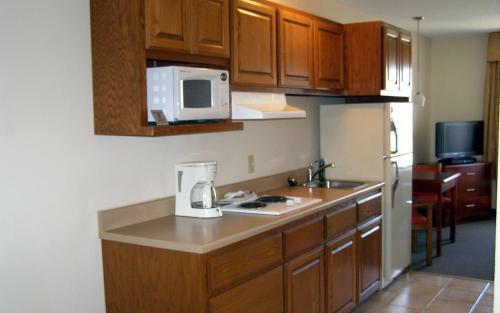 The Lincoln Airport is 11 miles from the hotel.